RailTel Corporation of India Limited, A Government of India Undertaking under Ministry of Railways. 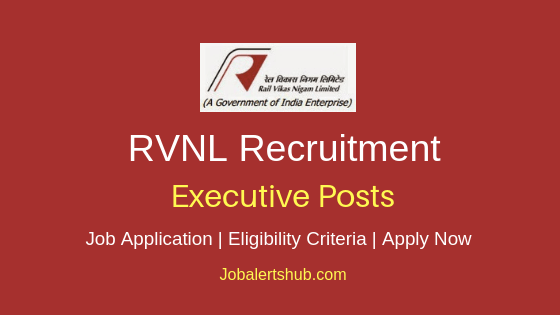 In the latest job notification, RailTel Ltd announces job vacancies for various Technical Personnel staff posts on contract basis for Project in RailTel Corporation of India to fill 20 positions, in reference to Vacancy Notice No. RCIL/2014/P&A/14/1(Part-III)(i). 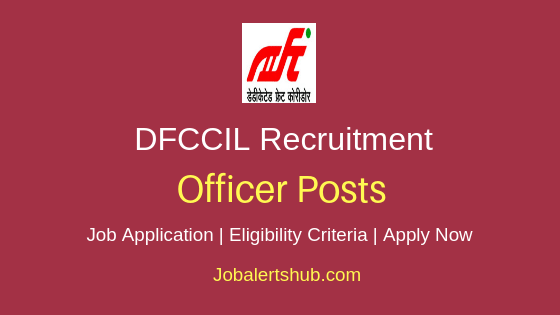 Under Railtel Corporation Technical Personnel Recruitment 2018, candidates completed ITI/Diploma/Degree/Post Graduate in relevant subjects can apply. On basis of Written Test/Interview, an applicant for Railtel Technical Personnel posts will be finalized on merit. 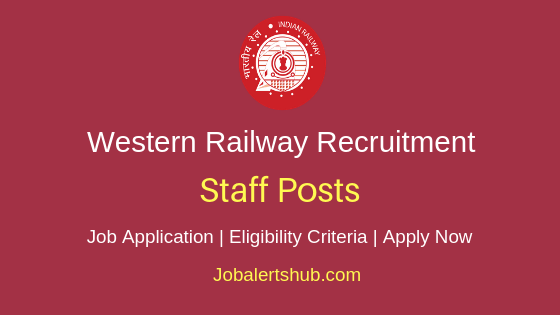 The selected candidate will be recruited on a temporary basis up to 31.12.2019, with salary pay of Rs 1.43 lakh to Rs. 2.61 per annum. 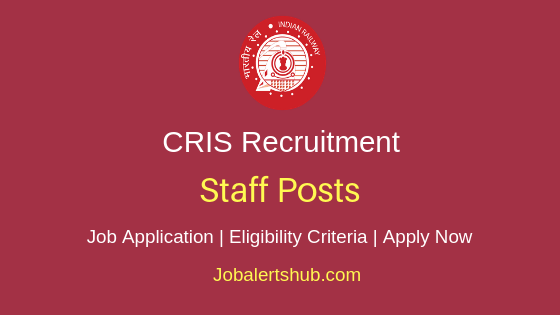 An interested and qualified candidate has to apply through online mode by 31.12.2018. Should complete ITI/Diploma/Degree/Post Graduate in relevant subjects from recognized university/institute, and should have experience of 1 to 3 years. On basis of Written Test/Interview. Candidates have to pay fee Rs 300 through online mode. SC/ST/PwD to pay a fee of Rs 150. 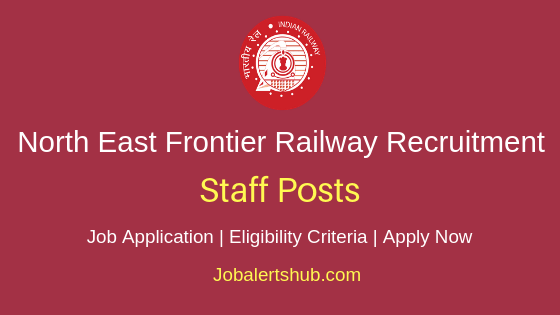 A Candidate has to logon https://www.railtelindia.com/careers.html. 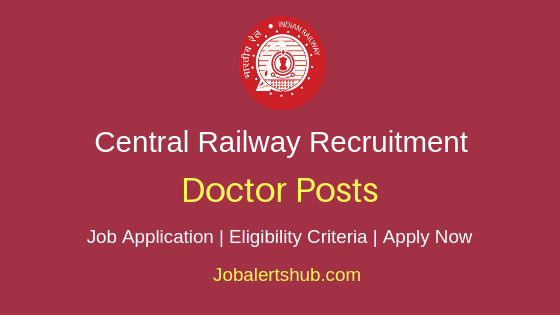 Select relevant job notification “Recruitments of Technical Personnel on Contract Basis for Project in RailTel Corporation of India”. Online application start and end date: 17.12.2018 at 1200 hrs to 31.12.2018 at 1200 hrs.